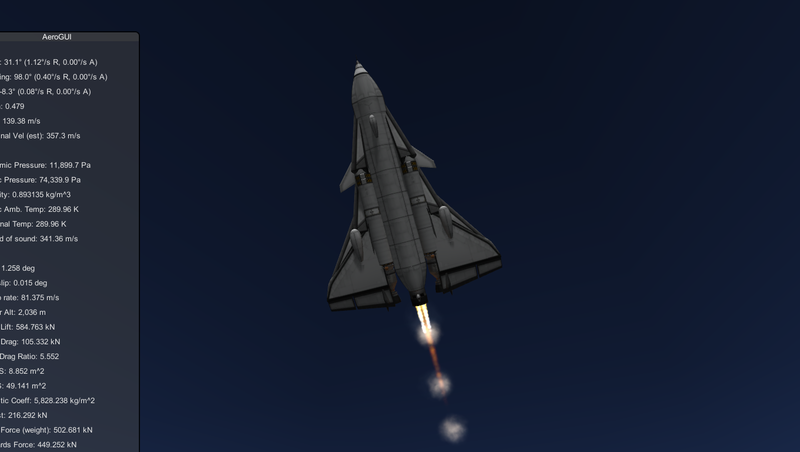 Sorry, I had to clip the rapier and panther into each other, I couldn’t solve the asymmetric thrust issues any other way. 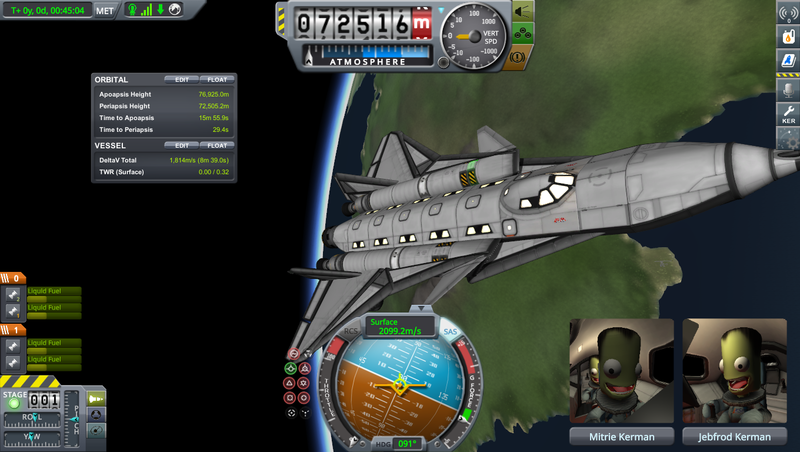 Seats 22 Kerbals, can take them to Minmus. 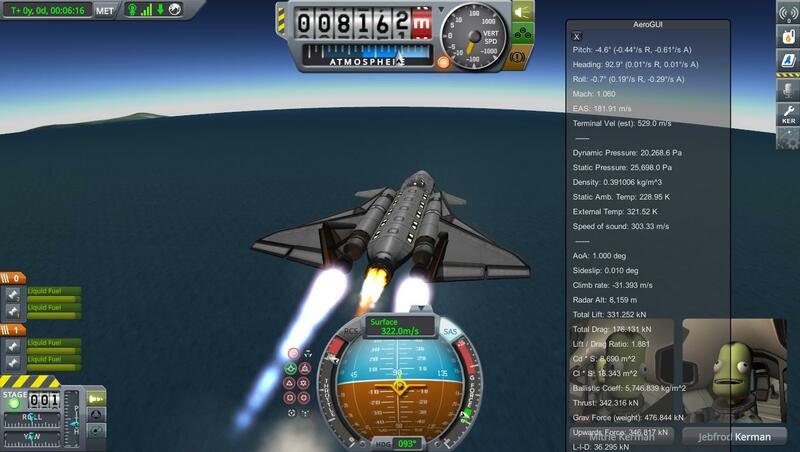 Option 3 is useful for cruising around after re-entry. If you missed the space centre by a long distance, the 9000isp of the Panther will eke out your residual fuel.